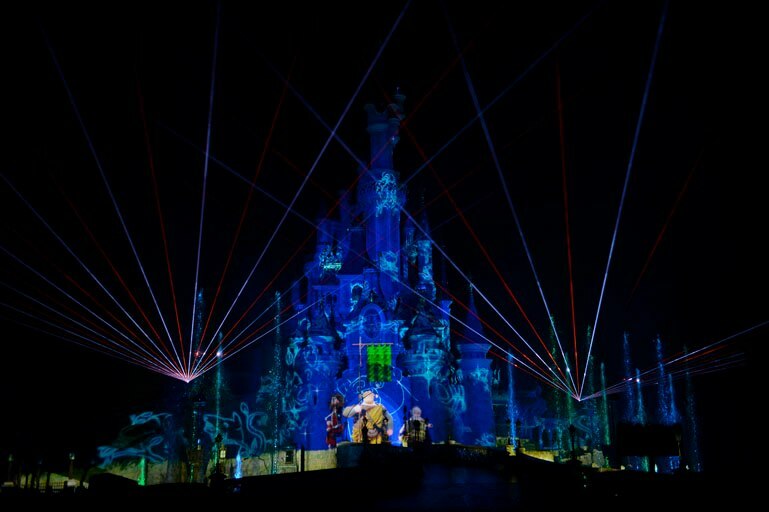 Last night saw the first public performance of the updated Disney Dreams! 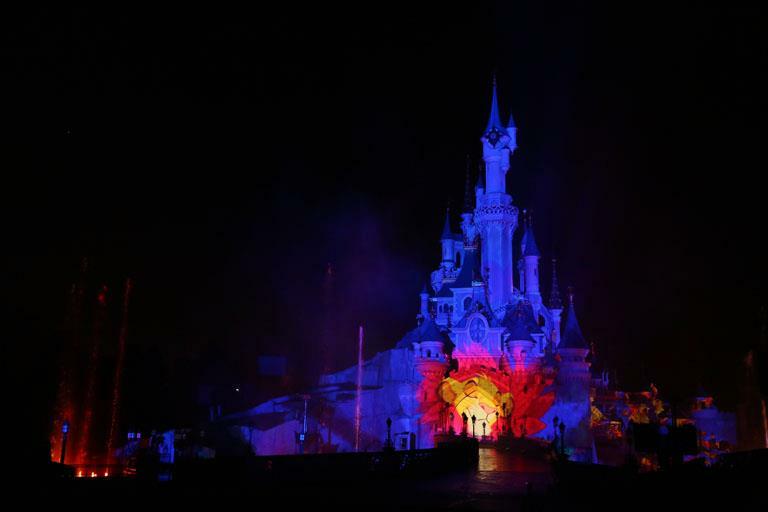 show at Disneyland Paris as part of the 20th Anniversary Extended Celebrations Press event that was held yesterday. The two brand scenes from The Lion King and Brave replaced the Mary Poppins ‘Step In Time’ and ‘I Wan’na Be Like You’ from The Jungle Book. The next Club Actionnaires Shareholders’ Round Table meeting will be held on Wednesday 10 April 2013 at 5:30 p.m. in Central London. 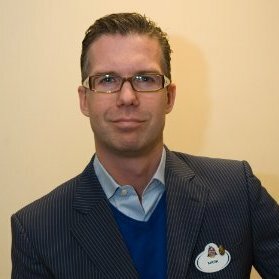 This will be the first Round Table meeting held outside of France and will be a great opertunity for UK shareholders to ask questions to Philippe Gas the CEO of Disneyland Paris and Mark Stead the resorts Chief Financial Officer. 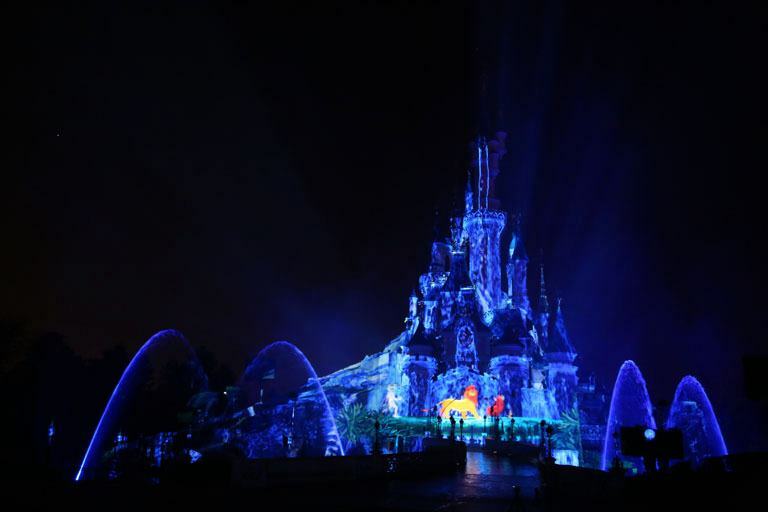 Shareholders have been sent an email today inviting them to attend the meeing where they will have the oportunity to meet with Philippe Gas and Mark Stead to discuss of the financial performance, recent news, events of as well as future projects at Disneyland Paris. The meeting will be held in English and will last approximately of 90 minutes. To register Club Actionnaires members need to call the Shareholders Club. Places will be assigned on a “first come, first serve basis” up to 25 participants and priority will be given to Club members who have not recently participated in a roundtable meeting. Available in HD and exclusively to Sky movie subscribers from Easter, Sky Movies Disney will be the home of animated classics, live action adventures, Pixar hits and the newest Disney titles. Sky Movies Disney replaces Disney Cinemagic which will cease broadcasting on the 28th March in the UK and Ireland. Sky Movies Disney marks the first time that The Walt Disney Company has teamed up with another TV movie channel anywhere in the world. 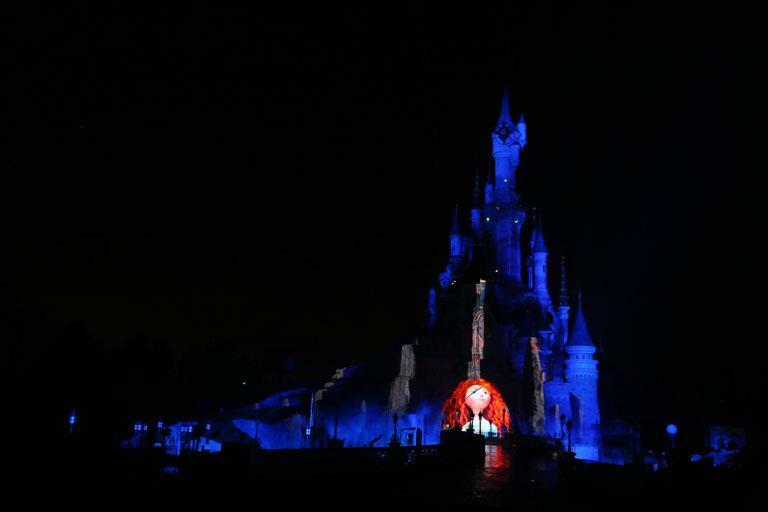 It is also the first time that viewers in the UK and Ireland will be able to watch Disney blockbusters and classic movies from the past on one single channel. BSkyB customers will also be available to access the channel on demand and on the move via Sky Go and NOW TV. Sky Movies Disney will also be available to customers of cable channel Virgin Media who will also be able to subscribe to the new channel. The new channel which launches on Thursday 28 March with the TV premiere of Disney Pixar’s Brave, featuring fearless heroine Merida in this the action-packed, BAFTA-winning hit set amongst the colourful clans of Scotland. The end of Buffalo Bill’s Wild West Show? 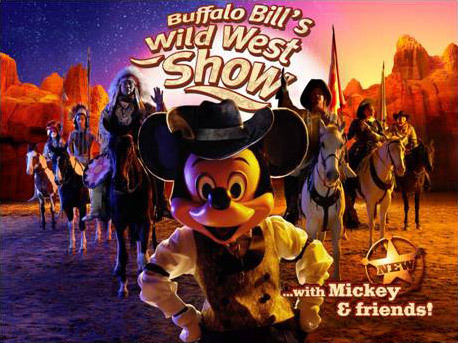 While I was visiting Disneyland Paris last week I had a very interesting conversation with a CM about the future of the Buffalo Bill’s Wild West Show with Mickey and Friends dinner show. 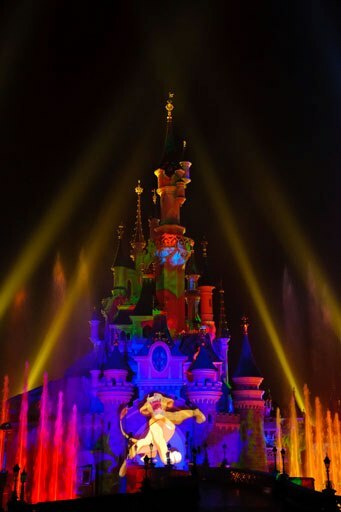 The rumour has is that as part of the expansion and refurbishment of the Disney Village the 20 year old dinner show will come to an end and the building will be closed, refurbished and converted into an ice rink and arena. Which would then become a permanent home for Disney on Ice. 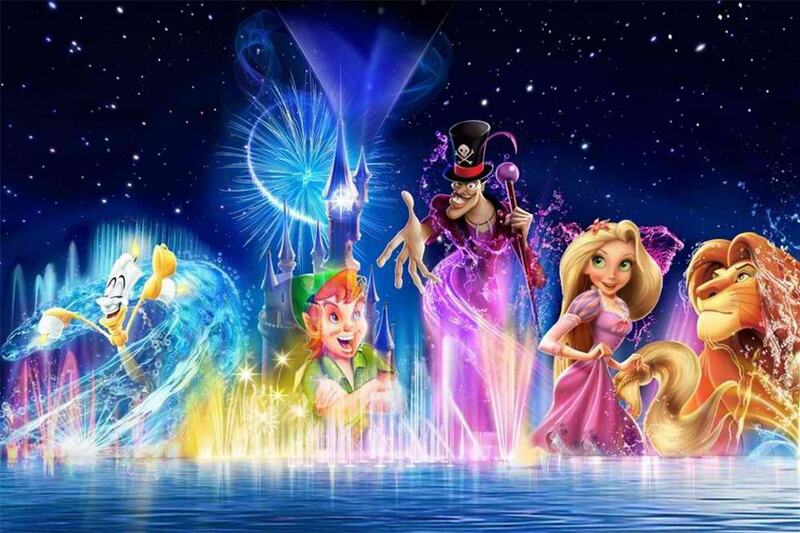 With all Disneyland Paris rumours I never believe them until things actually start to happen but this one does appear to make some sense. The BBWWS arena would make an excellent arena for ice shows and Disney on Ice tour Europe every year. Logistically giving Disney on Ice a permanent home at Disneyland Pairs would be a good idea. It would give Feld Entertainment a permanent European base for rehearsals and costume and set storage and would be the ideal location for them to launch their European tours. 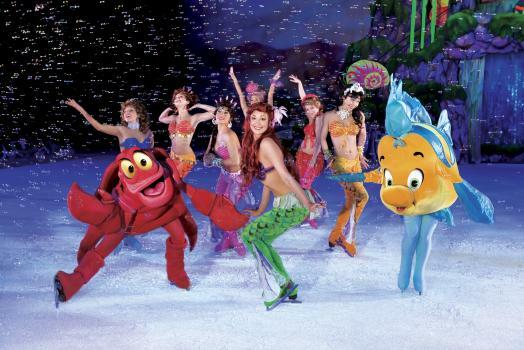 Disney on Ice runs over eight productions and touring companies at any given time. BBWWS is now over 20 years old, and is one of the longest running dinner shows in Europe but they are having problems filling all the seats twice a night, which does make you wonder if the show actually makes a profit. If this conversion does happen the seating capacity of the arena would be increased as the tables would no longer be required. An ice arena would be able to host many different shows over a season and it would be a lot easier for them to change the production of the ice shows to give guest something new to see on each visit. 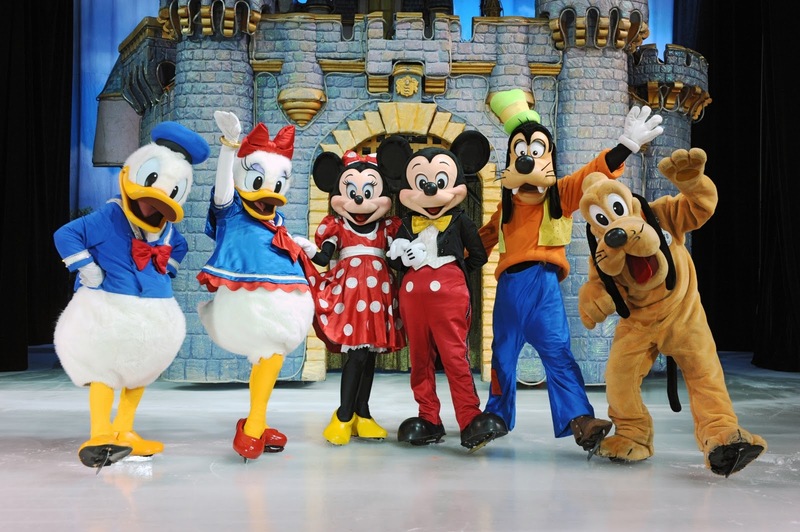 Disney on Ice launch a new touring show every year and more recently they have toured Europe twice a year with different shows. 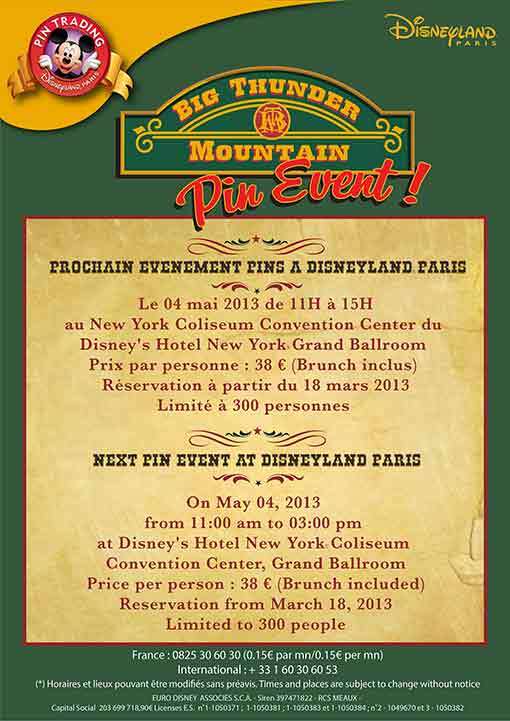 A Big Thunder Mountain Pin event is being held at Disneyland Paris on 4th May between 11am – 3pm at the Grand Ballroom of the Hotel New York Convention Centre. Tickets for the May event go on sale on the 18th March at a cost of 38 Euros per person which includes a buffet brunch. The event is limited to 300 people. 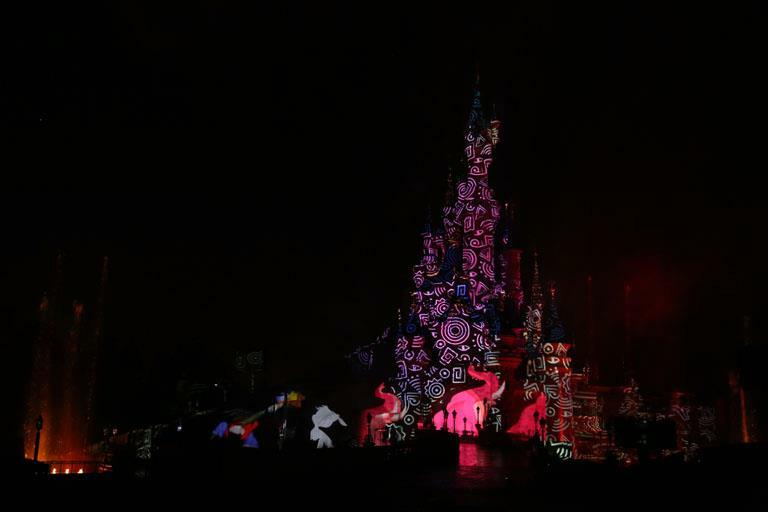 The Annual Shareholders Meeting of Euro Disney SCA, the company that operates Disneyland Paris was held yesterday and as always shareholders we given an up date of the operation of the company and a glimpse of things to come. 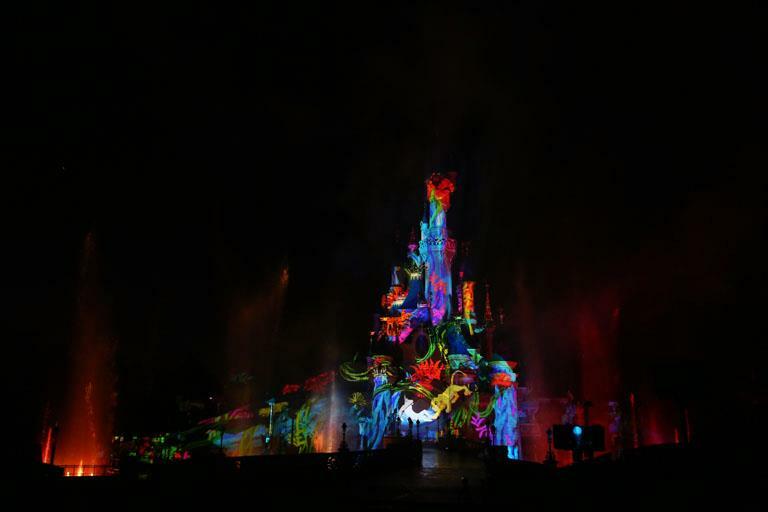 The highlights were higher park attendance, with Disneyland Paris still the most visited theme park in Europe. The refinancing of the companies debt by the Walt Disney Company which has resulted in much lower interest rates being paid. 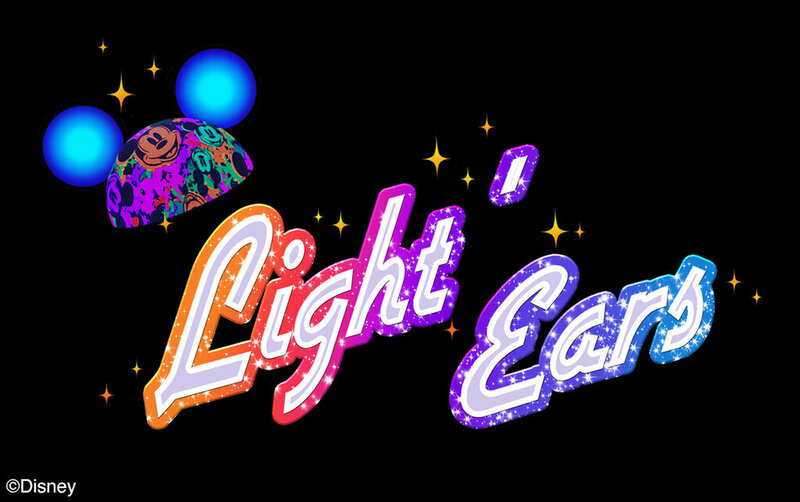 Disney Light’Ears interactive hats will be launched this summer at a cost of 25 Euros each, and if you watch the video below you will be able to see the new additions to the Disney Dreams! show. The Newport Bay Hotel will under go a complete refurbishment commencing this autumn and there are plans to hold some Shareholders Round Table meetings in the United Kingdom. The Ratatouille ride presently under construction in the Walt Disney Studios Park is scheduled to﻿ open in 2014 with further expansion of the Studios park set to continue for the next few years. Interestingly no further Pixar themed rides are to be built. All the facts and figures for 2012 can be found here. Here are some videos of the event for you to enjoy.